A different shot from yesterday, but flipped the image. 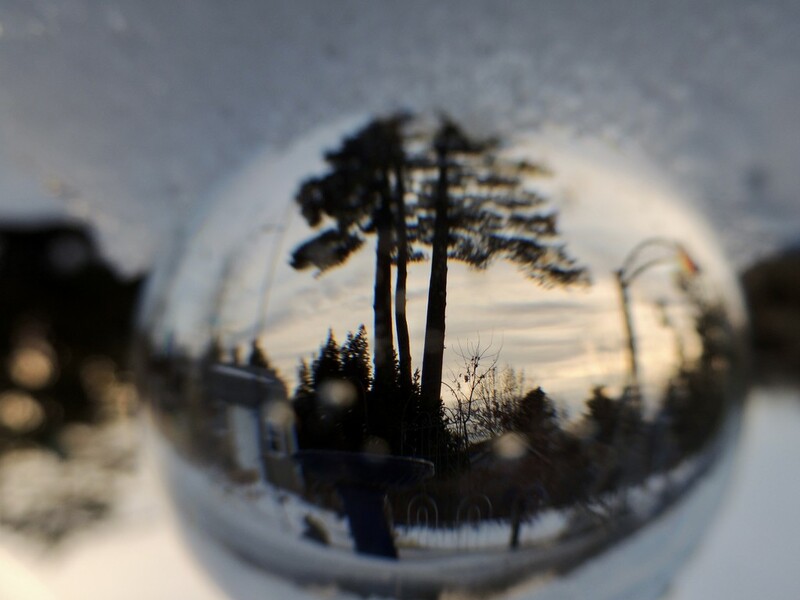 Using the lense ball again. These lens balls look so interesting and the effect stunning !